Faith plays a role in our everyday lives more than you might think. You trust that the chair you're about to sit in will hold you and that the lights will come on when you flip the switch.... It's easy to have faith in the little things, but what about when it comes to trusting God? Do you struggle to apply that same kind of faith in him? 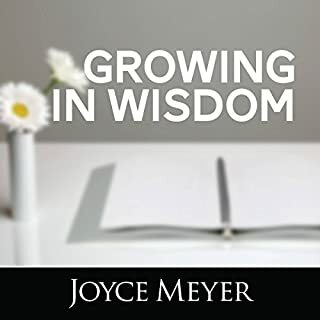 In this three-part series, Joyce shares.... 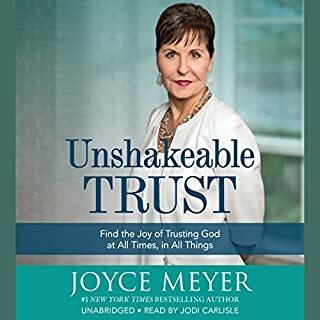 The importance of being faithful to God; Three steps to living by faith; Key scriptures to understanding faith; How walking in faith reduces stress and confusion. 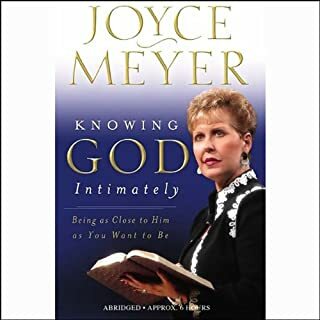 Using Scripture and powerful real-life examples, Joyce Meyer reveals that we, not God, determine our level of intimacy with Him. She reminds us that Moses went alone to visit God on the mountaintop while Joshua and others stood at a distance from Him. And while at least seventy people traveled with Jesus when he preached, only twelve disciples were his close companions. Of the twelve, Peter, James and John were closer still. But only one of the three laid his head on Jesus' breast. Biblical values, like honesty, patience and compassion, are critical to the health of our society. But how many of us consistently display them in our everyday lives? Today's culture is so lacking in integrity that things considered "wrong" 20 years ago are now "good" and "right". 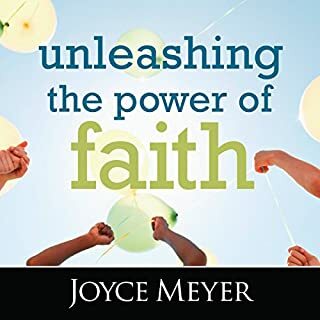 Joyce delivers four thought-provoking and empowering teachings to motivate you to pursue God's character in your own life. 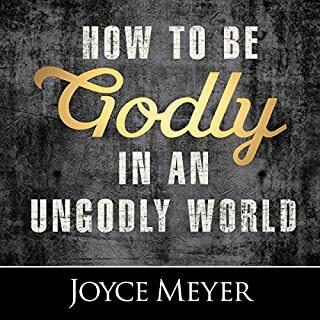 Discover how to...Expose the truth about what's really "right" and "wrong"; Protect yourself from an "overactive" or "underactive" conscience; Live with holiness both inside and out. God loves you, and he wants to provide you with the wisdom you need to have a great life and make right choices all along the way. 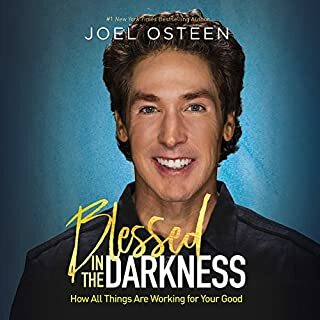 This unique downloadable book of Scriptures will help you to receive God’s wisdom as you meditate on his word and allow his truth to take root in your heart. i love the scriptures throughout!! 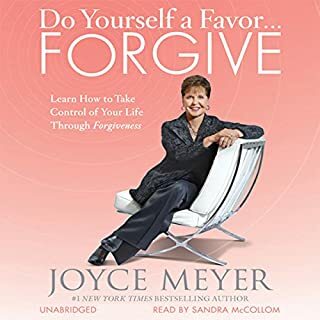 Joyce's Voice is Awesome! Why use a diff narrator? I wish Joyce would read her own material. I really love her voice. Knowing the way she speaks, throws me of when the reader inflects her voice differently all throughout the book. That's my only complaint. Other than that 5 stars as usual. 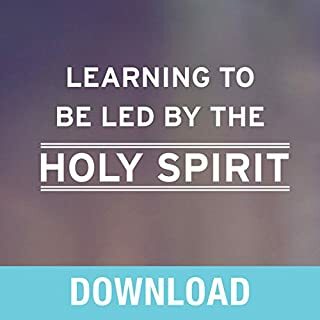 Holy Spirit speaks through His servant mightily. Thank you Lord for Mama Joyce! 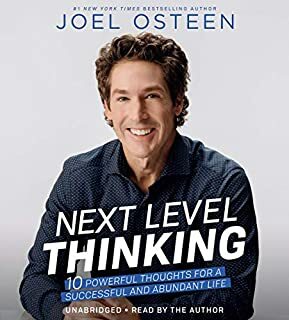 I have listened to this book many many times. every time I listen to it, God reveals new truths to me. This is a must read if you want peace everyday!! If you could sum up Let God Fight Your Battles in three words, what would they be? 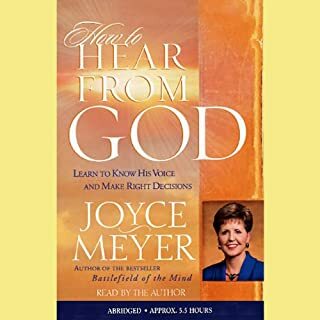 I enjoy Joyce Meyers books, they are filled with God's word and God's instruction.Everyone has battles in their lives, but everyone does not know what to do with them.Joyce tells you how you can live in peace and Let God fight for you!!! 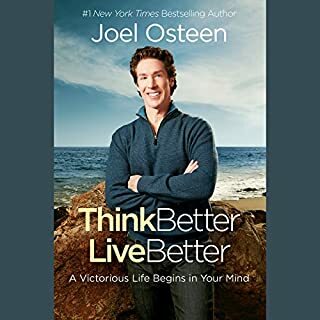 If you are not sure yet you want to listen to this book, give it another thought, you will not be disappointed! 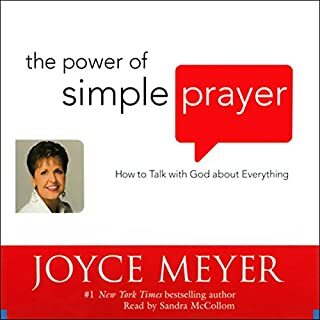 !God wants us to live in Peace everyday, Joyce will help you understand what God's word has to say to us..........Thank you Joyce for another awesome book!!! Thank you God for using Joyce to help us uncover all your truths in your word, and for Loving us!! 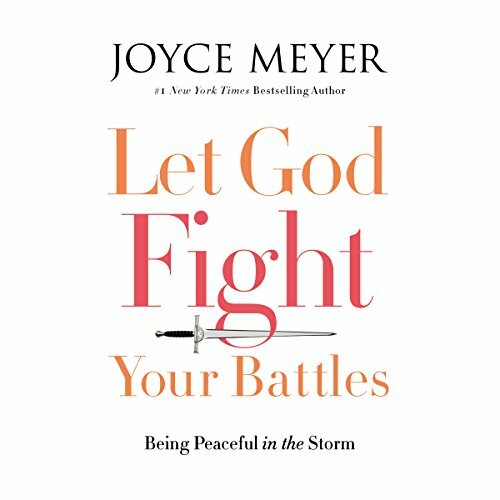 What other book might you compare Let God Fight Your Battles to and why? 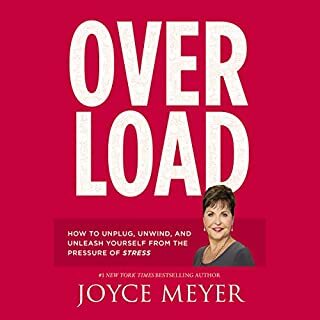 Any of Joyces other books. 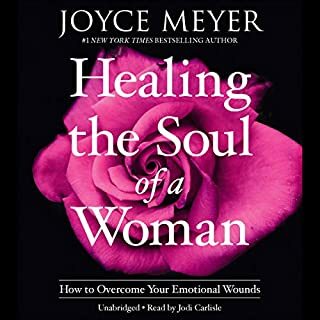 I didn't think to look that this was narrorated by someone other than Joyce Meyers herself....I had to get accostumed to that but as the book professed it got easier...The narrator did a wonderful job! Message was spot on! 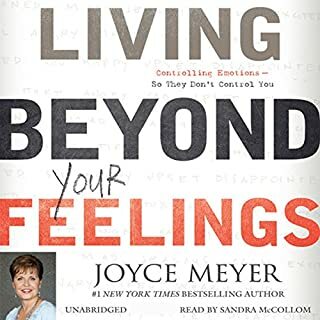 I love everything from Joyce Meyer she is great. 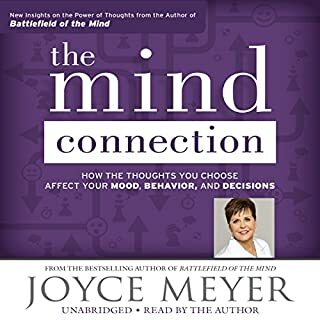 Joyce has a way of explaining things so you can apply things to your own life. 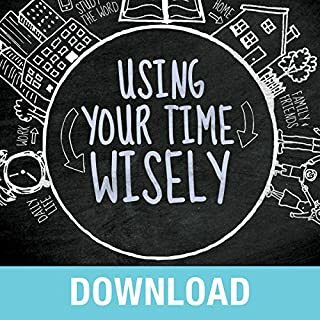 This is a very encouraging and wonderful book ! 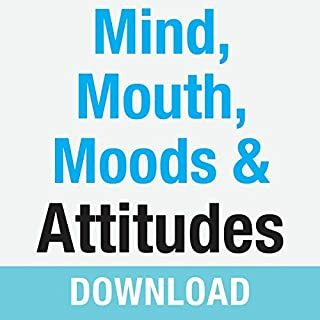 I recommend everyone purchasing , I like the audibles because you can listen in your vehicle on the way to and from work ! Be at Peace knowing your not alone. The message is God will not let you fight alone. Open up to him and he will help. I would like to listen to this again and again. I will puchase a hard copy for my library for futere reading and sharing with others.